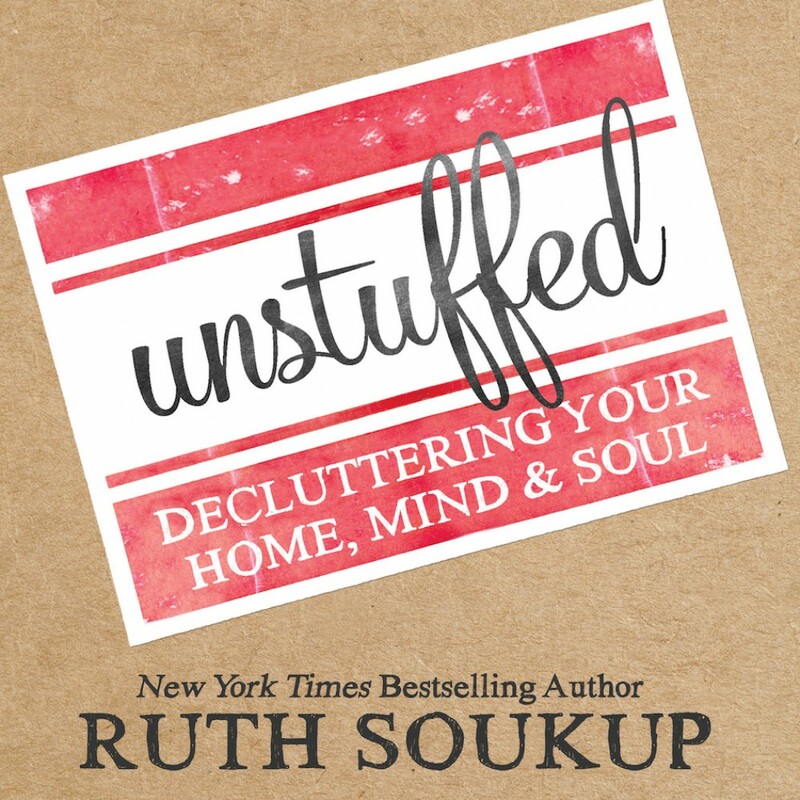 Unstuffed By Ruth Soukup Audiobook Download - Christian audiobooks. Try us free. "STUFF. It's everywhere. Lurking in corners and closets, spilling onto counters and coffee tables, creating havoc everywhere we look. And it's not just the physical clutter that weighs us down. Oh no, it is the stress of overbooked schedule, and the weight of a life that sometimes feels oppressive and totally out of whack. Begin to cultivate our real friendships while eliminating the toxic relationships that weigh us down."